Together Duke is a collection of voices, resulting from input provided by hundreds of people across our campus. The planning process began in earnest in January 2015, and provided an opportunity to engage faculty, students, staff, and alumni in conversations on how to build a community where all can contribute, learn, and thrive. The Academic Council and Board of Trustees approved the plan in May 2017, endorsing the vision and goals set forth by our university community. Explore the plan and find out more about planned initiatives and goals. Diverse groups of members of the Duke community advancing aspects of the plan. Meet the group who gathered information from the Duke community and helped define the roadmap for the next decade. 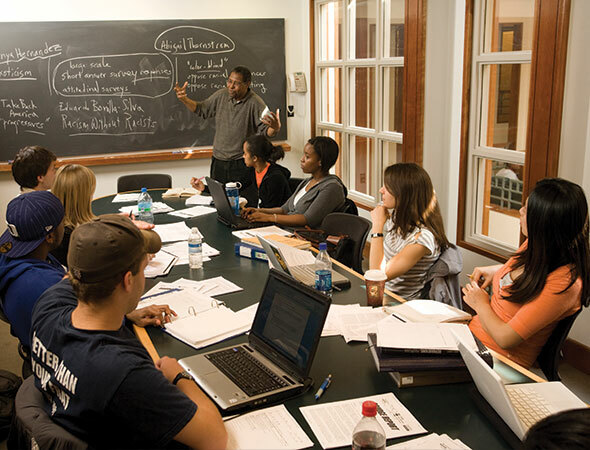 Explore the events that have helped formulate Together Duke. 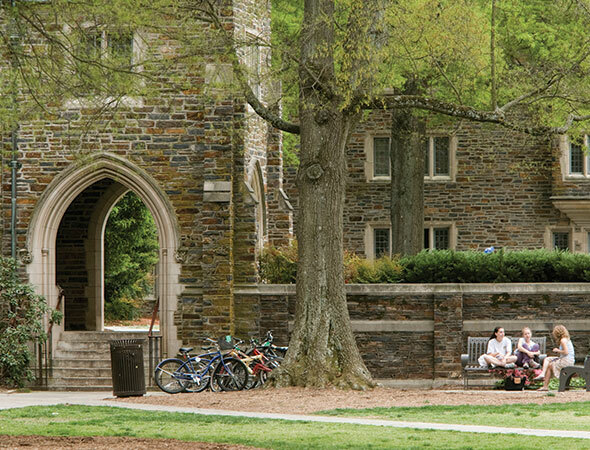 Learn more about Together Duke’s ambitious academic goals for the next decade.